Local telcos may soon get a clearer view of how commercial 5G networks will be rolled out in Australia, with the Federal Government putting the wheels in motion to get the country ready for the technology. On 12 October, the Government released a 5G directions paper, revealing it would convene a working group, bringing in industry and Government representatives, to drive the deployment of 5G mobile technology in Australia. 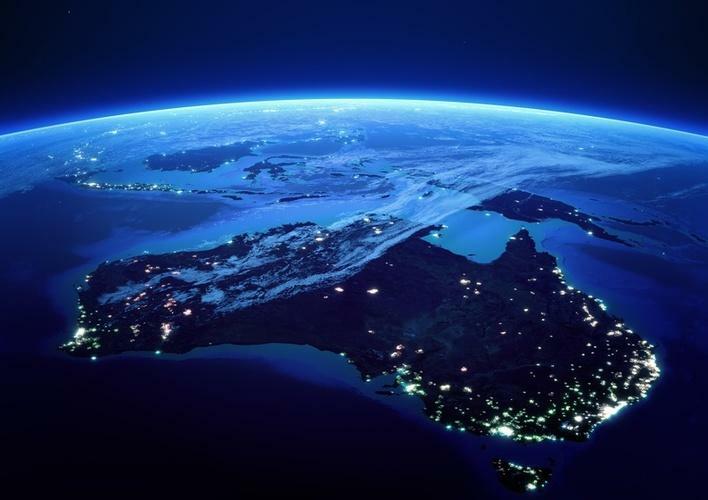 The Government said its work will support the “timely” rollout of 5G in Australia in order to enable the next wave of broad-based industry productivity and to foster the growth of Australia's digital economy. “The commercial rollout of 5G mobile networks is expected to commence in 2020,” a statement by the Federal Minister for Communications, Mitch Fifield, said. “5G will support improved connectivity, significantly faster data speeds, and very low latency. “These characteristics will enable 5G to underpin substantial economic and social benefits across the economy,” it said. The directions paper highlights how the Government expects to support the rollout of 5G in Australia. Among the measures the Government expects to take is making spectrum available in a timely manner, actively engaging in international standardisation processes and streamlining planning arrangements to allow mobile carriers to deploy infrastructure more quickly. The working group will provide a platform for an ongoing strategic dialogue on 5G, and will work to ensure that sectoral regulatory frameworks are updated to take advantage of 5G. “The communications sector will lead the rollout of 5G networks in Australia,” the directions paper stated. “However, the Government can create the policy and regulatory environment to support a more efficient rollout, given its potential benefits to the economy. Read more What will the Govt’s critical infrastructure laws mean for IT partners? “To that end, the Government will work collaboratively with industry to foster an ongoing dialogue on 5G beyond the launch of this paper to identify and remove sectoral barriers to its successful and timely rollout,” it said. The Government’s move to kick Australia’s 5G plans into gear as telco technology vendor, Ericsson, releases its 5G Readiness Survey 2017, with the latest report showing that many operators have accelerated preparations for the new technology and trials are being carried out by 78 per cent of the respondents. Further, 28 per cent of the operators surveyed expect to deploy 5G next year. “In the 2016 survey, 90 percent of the respondents pointed to consumers as the main segment in their 5G business planning. Ericsson’s head of 5G commercialisation, Thomas Noren, said. “This year, it is an even split between three segments and operators have identified business opportunities not only in the consumer segment but also with enterprise users and specialized industries,” he said. In February 2016, Telstra, in partnership with Ericsson, revealed plans to make a series of mobile advancements throughout the year aimed at bringing faster speeds and features to Australians and lay the foundations for the launch of 5G services.